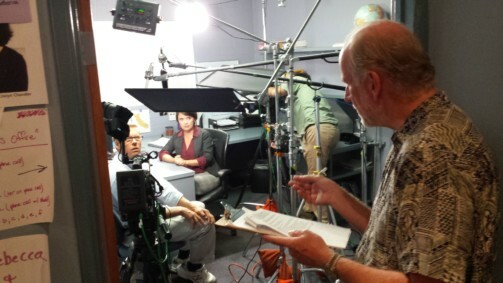 Imageworks just completed filming Leader Effectiveness Training vignettes for Gordon Training International. 21 setups with 15 actors over two days, thanks to the help of Michael Griffith and Brad Olander and their FS7 cameras. 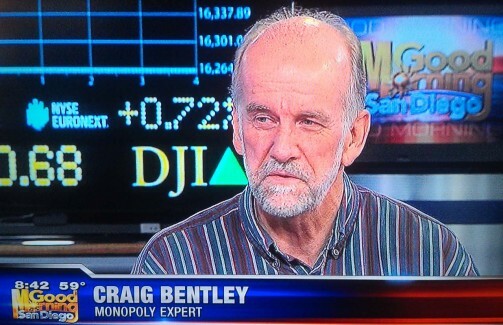 In the setup above, it’s almost hard to see the actors that Craig is directing through all the gear and stands! Imageworks’ Craig Bentley directs 3-camera shoot for first course in new online training program for long-time client the San Diego Regional Center. 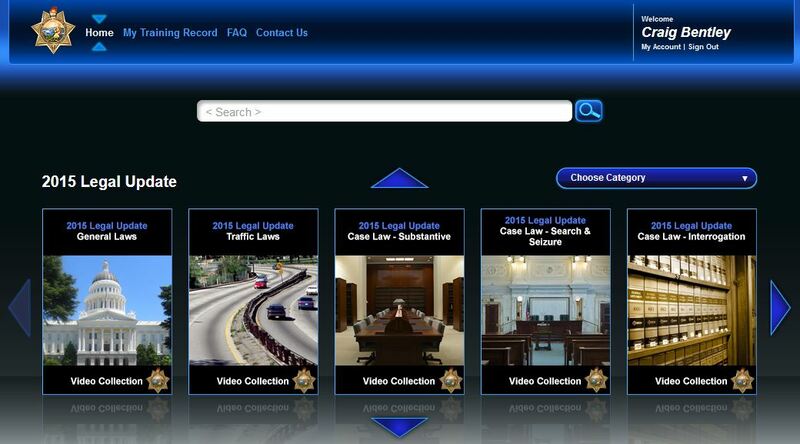 For the 19th time, Imageworks produced the annual legal update for 100,000 peace officers in California. Shown above is the Learning Portal on which the videos are presented. 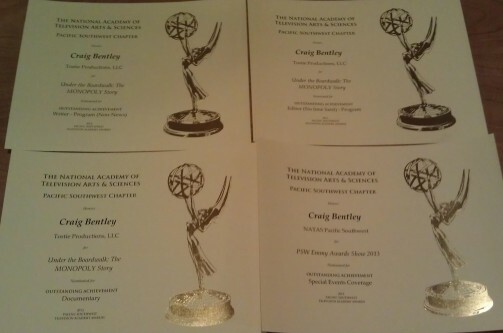 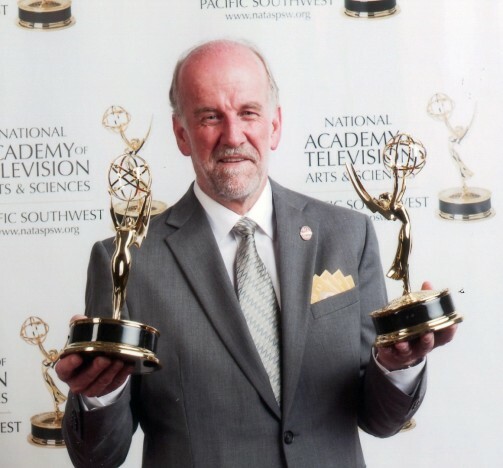 Two Emmy® Award wins for Craig Bentley! Imageworks’ president Craig Bentley was awarded two Emmy Awards last night for producing and editing Under the Boardwalk: The Monopoly Story, a documentary previously released in theaters across the nation and aired last year on KPBS in San Diego. 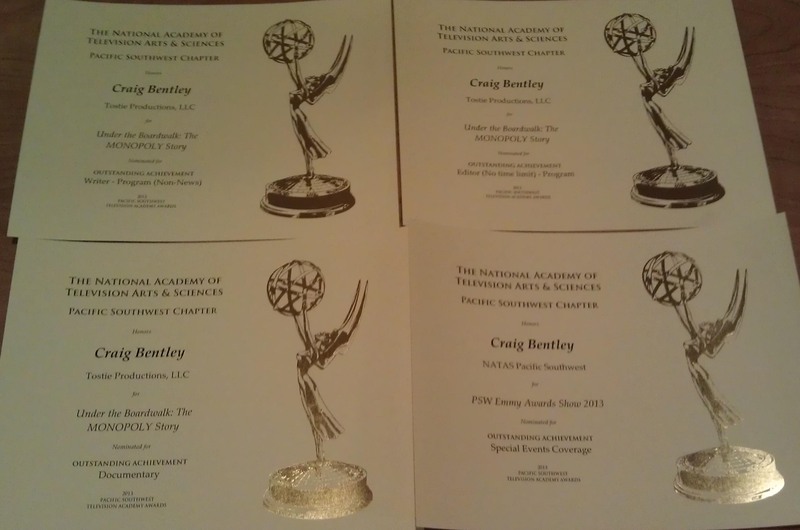 Imageworks’ Craig Bentley received four Emmy Award nominations from the Pacific Southwest chapter of NATAS tonight. 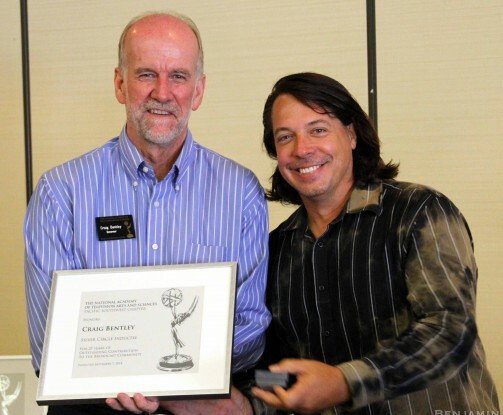 Craig was nominated for 3 awards for co-producing, writing and editing the feature-length documentary Under the Boardwalk, and one for co-producing the broadcast of last year’s Emmy Awards broadcast. 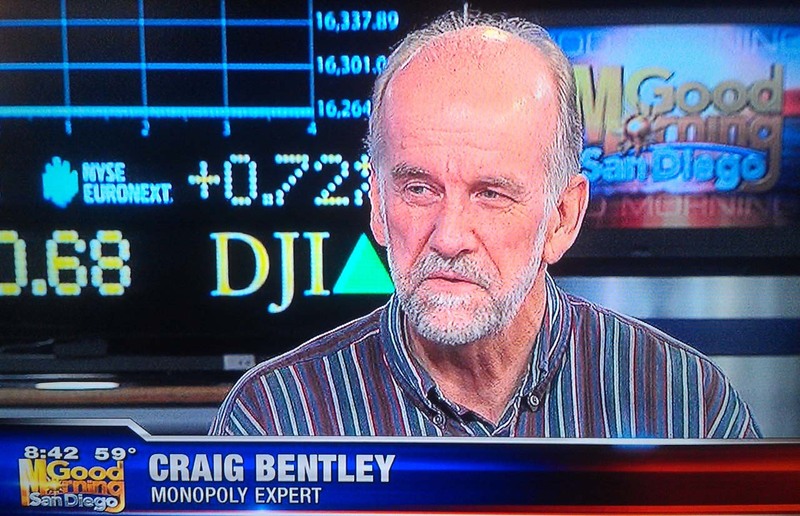 Imageworks’ Craig Bentley was a guest on KUSI San Diego’s morning show today, discussing the upcoming House Rules version of Monopoly, along with continuing to promote “Under the Boardwalk,” the feature-length documentary Imageworks co-produced with Tostie Productions. You can see the morning show segment here. 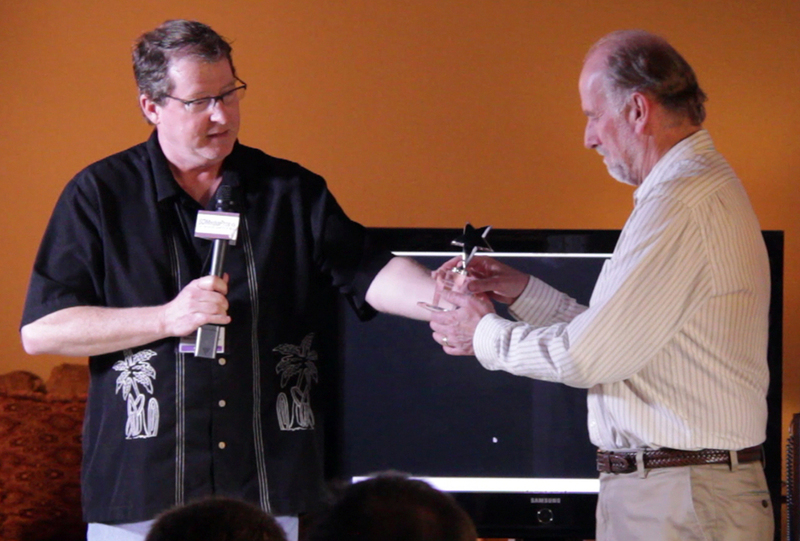 Imageworks president Craig Bentley was recently awarded the Shining Star by SD Media Pros for his 14 years of service to the organization, including 5 years as president. 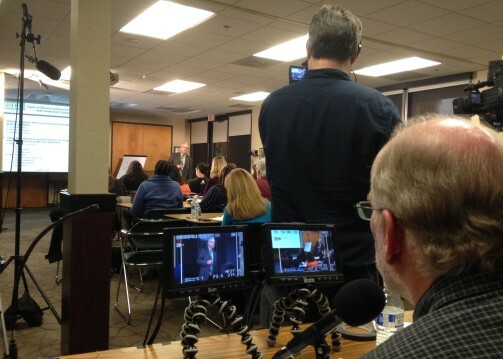 For the 18th year in a row, Imageworks produced the annual legal update for 100,000 peace officers in California. 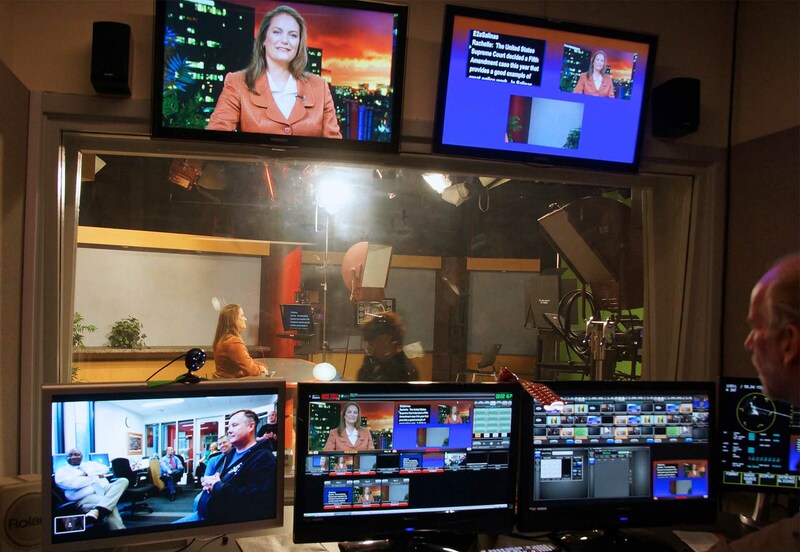 Shown above is the Golden West College studio where the segments are recorded. 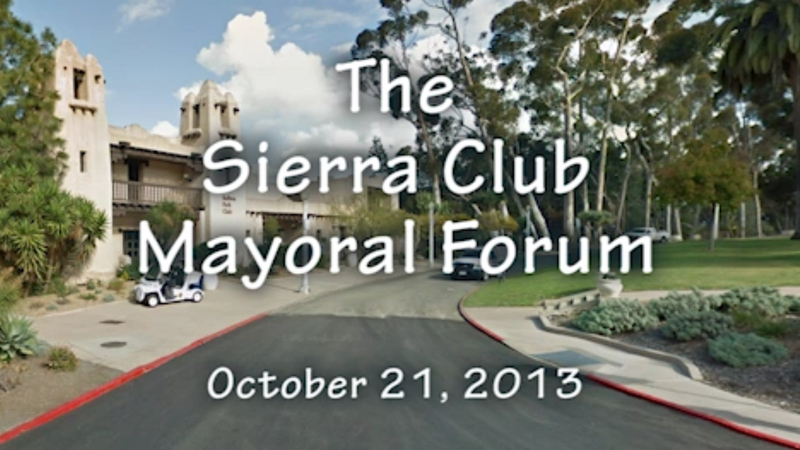 Imageworks was selected by the Sierra Club to film and edit its Mayoral Forum, held on October 21, 2013 at the Balboa Park Club. A full house listened to Mike Aguirre, David Alvarez and Nathan Fletcher in order to decide who the club would endorse in the special election.